The focus is on the BIM-Manager who is developing the basis for a general understanding of the management and success of BIM projects. The manager therefore assumes an important function and responsibility for efficient, sustainable, holistic and accurate project development. The book deals with all important definitions, methods, technologies, project requirements and responsibilities related to BIM. 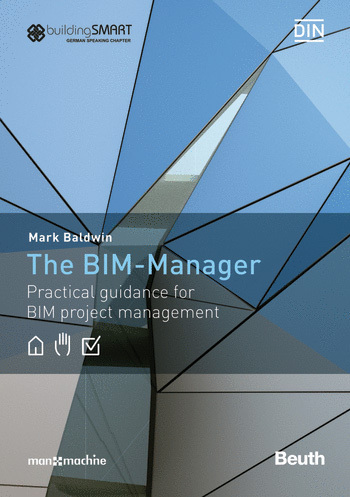 It establishes the most significant principles for successful implementation of BIM, based on the author’s more than ten years of BIM experience, numerous project examples and many helpful suggestions for practical use.